(Albany) Climate activists supporting the NYS Off Fossil Fuels / 100% Renewables by 2030 Act (OFF Act, A3565) called upon state lawmakers to adopt the strongest climate change possible before they adjourn for the year. The Intergovernmental Panel on Climate Change recently warned that the world has 12 years left to take worldwide action to cut greenhouse emissions to avoid catastrophic climate change. Legislative leaders are promoting the Climate and Community Protection Act (CCPA). OFF Act supporters said that while the environmental justice, labor and Just Transition provisions within the CCPA should be adopted and strengthened, there are stronger climate policy provisions in both the OFF Act and the Governor’s proposals. The groups met with key legislators on Monday at the Capitol to build support for effective climate action. The Governor says he plans to set a goal of having 70% of the state’s electricity provided by renewables by 2030 and that 100% of electricity should be “carbon free by 2030.” The CCPA calls for 50% of the state’s energy to be from clean sources by 2030 and 100% by 2050. 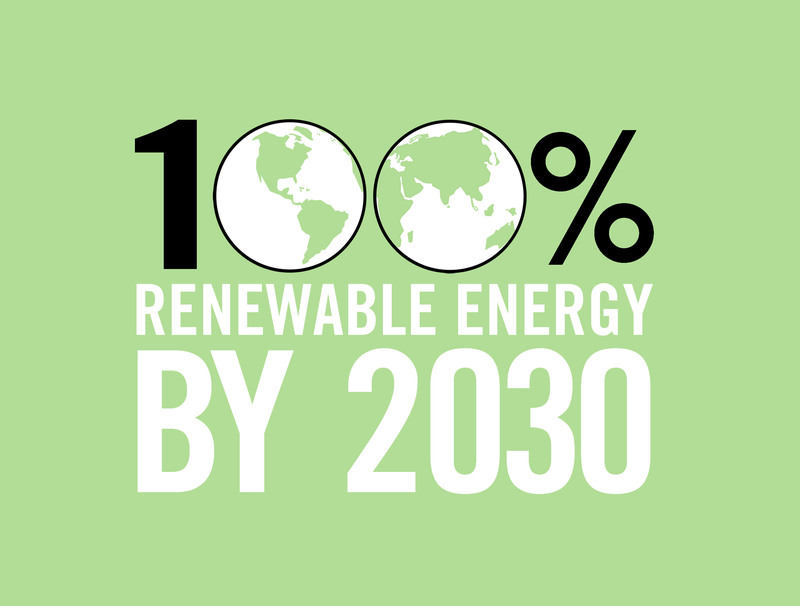 The OFF act calls for 100% of all energy to be from renewables by 2030, with net zero carbon emissions, with interim targets of 40% by 2022 and 70% by 2027. “At a minimum, lawmakers should adopt the Governor’s goals of 70% by 2030 and 100% by 2040, but should expand it to include all energy sources, including buildings and transportation. In fact, any energy needs that cannot be met through reduction and efficiency should be electrified. Equally important is that we establish real accountability for meeting such goals, with benchmarks in two year intervals. Progress in meeting such benchmarks should be reviewed annually by the state legislature,” said Mark Dunlea of the Green Education and Legal Fund. GELF called three years ago for state lawmakers to fund a study on how fast it was possible for the state based on science to move to 100% clean energy from all sources. The Assembly included the study in their one-house budget resolution. Governor Cuomo subsequently directed NYSERDA two years ago to do such a study by the end of 2017. NYSERDA has balked at releasing the results partially because the costs of renewables are dropping so rapidly it worries that any report would be out of date by the time it was released. GELF wants lawmakers to get the report released so that the climate agenda can be developed based on science rather than politics. The OFF Act also provides for more expansive and enforceable climate action plans at both the state and local levels. State agencies should be mandated to comply with any climate action plan adopted, a provision that was weakened when the State Assembly first introduced the CCPA. The Off Act also expands the requirement to adopt a climate plan to county and local governments of more than 50,000 residents. Senator Metzger has suggested that such plans be done regionally. The climate groups said it was critical that lawmakers agree to swiftly cut greenhouse gas emissions, starting with an immediate halt to new fossil fuel infrastructure projects such as The Williams Pipeline in the NY Harbor and the Danskammer project in Newburgh. This provision is absent from both the CCPA and the Governor’s proposals. Other countries have found that a major expansion of renewables does not always lead to a reduction in greenhouse gas emissions. “Any serious effort to combat climate change must start with stopping the construction of new fossil fuel projects. We don’t have a prayer of hitting any of the state’s climate goals if we continue to approve new fracked gas pipelines, power plants, and other infrastructure. Governor Cuomo should show he’s serious about climate change by rejecting the Williams fracked gas pipeline proposed for New York Harbor and committing to an immediate halt to all new fossil fuel projects,” said Alex Beauchamp, Northeast Region Director of Food and Water Watch.